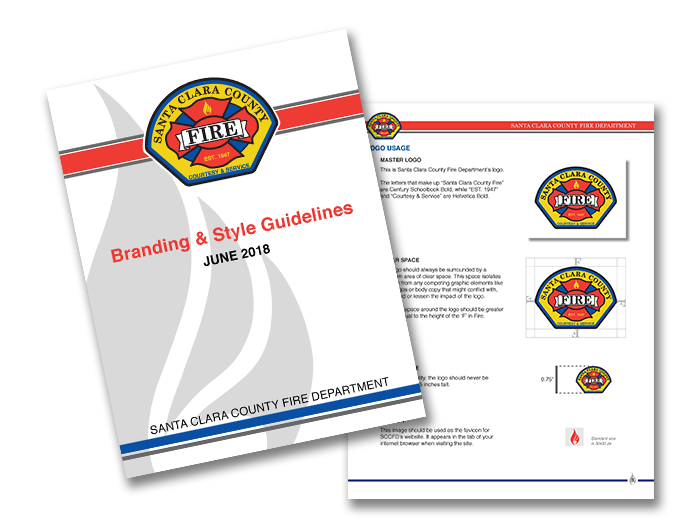 Santa Clara County Fire Department (SCCFD) hired Tripepi Smith to assist with their marketing and communication efforts. Working along SCCFD staff, our firm has provided social media management, news release and content development, and graphic design services. While our support knows no bounds, we have delivered a Branding and Style Guide which included letterhead and powerpoint templates. We have also worked alongside staff to launch their Ready, Set, Go! campaign in which we delivered a fully customized package of content development and custom graphics to use throughout all of their design and marketing collateral. In addition to the graphics shown here, the full suite of custom graphics can be seen here: www.sccfd.org/rsg.